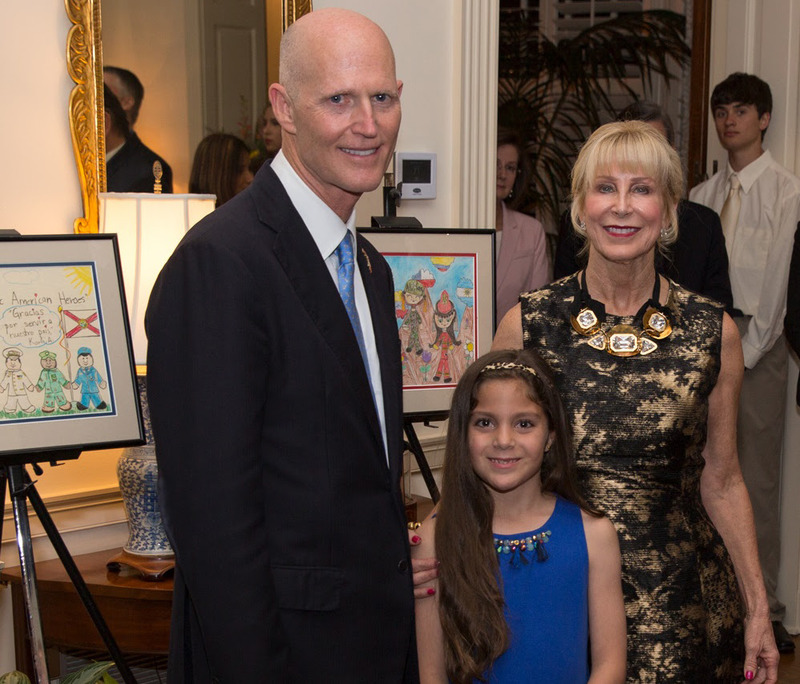 TALLAHASSEE, Fla. – Volunteer Florida is proud to announce the following winners of the Governor’s 2016 Hispanic Heritage Month art, essay, and educator awards. 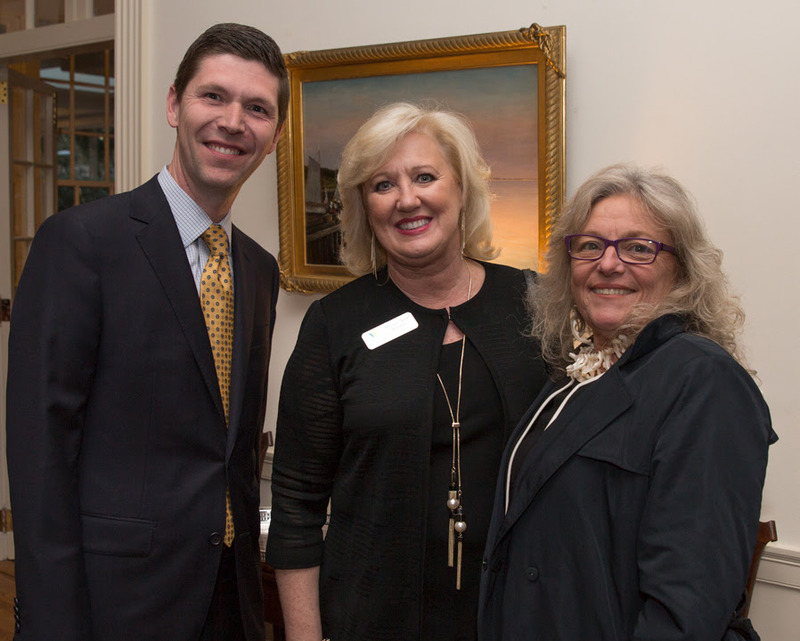 The awards were presented to recipients at the Governor’s Mansion this week. Hispanic Heritage Month is celebrated every year in Florida from September 15-October 15; the 2016 event honoring awardees was postponed due to Hurricane Matthew. The 2016 Florida Hispanic Heritage Month theme was “Honoring Hispanic American Heroes” in recognition of those who have protected Florida’s communities and families. Volunteer Florida also recognized Champion of Service Donavan Ebersole, a sophomore at Chipola College. Donavan serves as a tutor at Chipola’s Academic Center of Excellence and recently created a Science Day at Chipola College for over 70 area high school students. Hispanic Heritage Month in the United States has been celebrated since 1988, when President Ronald Reagan issued a Presidential Proclamation extending Hispanic Heritage Week into a month-long observation. This annual month-long celebration that begins on September 15 recognizes the contributions, traditions and culture of Hispanics and Latino Americans to the United States of America. 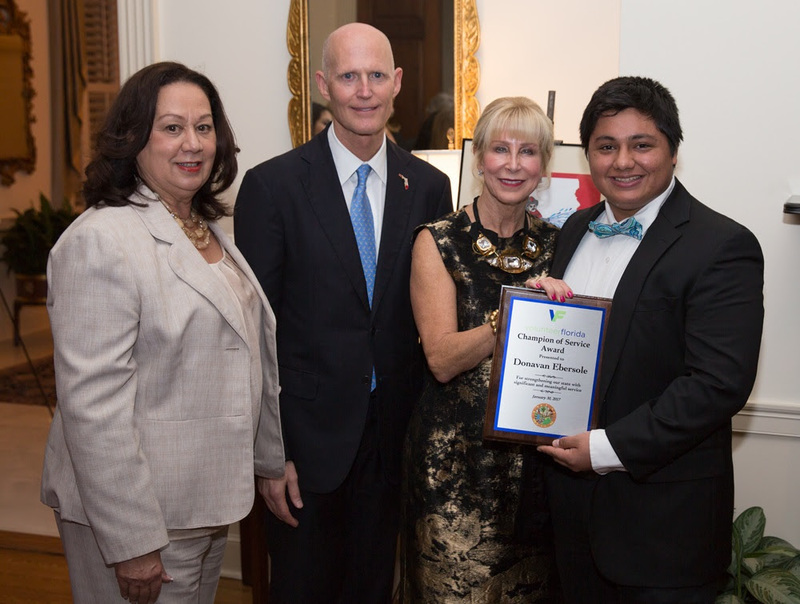 Each year in October, Volunteer Florida supports the Hispanic Heritage Month Reception at the Governor’s Mansion. This is a special opportunity to celebrate the extraordinary contributions of Hispanics in Florida, including music, art, and culture. The evening culminates with the Governor’s presentation of awards to outstanding Hispanic students, artists, and educators. Three students will each receive a four-year Florida College Plan scholarship provided by the Florida Prepaid College Foundation.